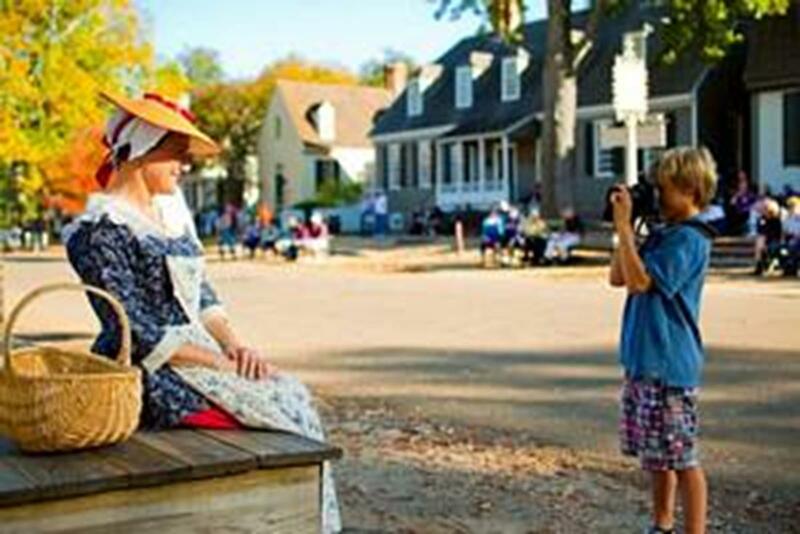 A costumed interpreter poses for a tourist at Colonial Williamsburg, America’s largest living history museum. Each point of the Triangle boasts a rich history. Jamestown was the site where 104 settlers formed England’s first permanent colony in 1607. Williamsburg was the political and cultural center of England’s largest colony from 1699-1780. Yorktown was the site where independence was won in 1781 during the Revolutionary War. See history come alive when visiting America’s Historic Triangle, the setting where the seeds of America were planted. A Williamsburg highlight is Bruton Parish Church. Established in 1674, Bruton Parish is one of the oldest Episcopal churches in America. Located in the restored area known as Colonial Williamsburg, it remains an active Episcopal parish with nearly 2,000 members. It holds five regular Sunday services. Another church in Williamsburg is St. Bede Catholic Church. 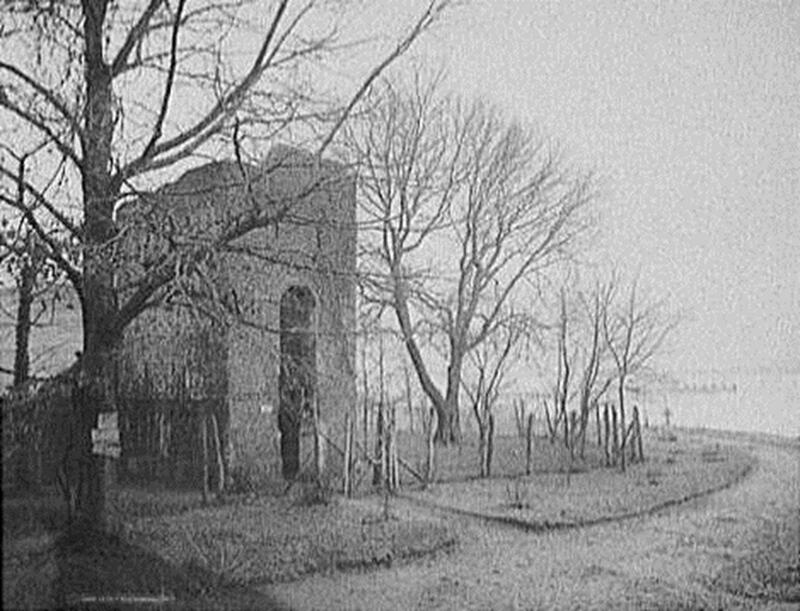 Named after an English Benedictine monk, the brick church building is known as one of Williamsburg’s most picturesque architectural examples. The church sits on 43 acres and is capable of seating 1,500. 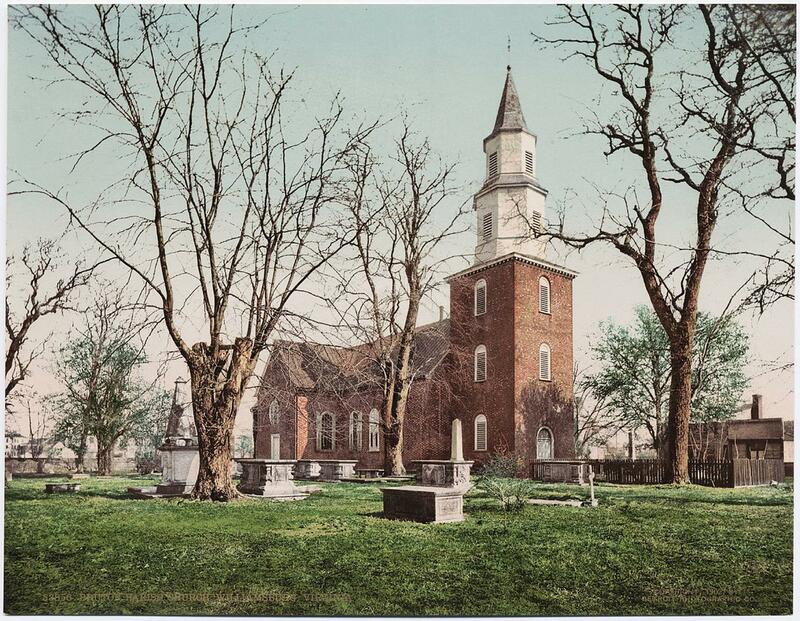 Jamestown Church tower, built in 1639, is one of the only surviving structures from the original 13 colonies. Next to the tower is Jamestown Memorial Church, built in 1907. The foundations of the original 1639 church can be viewed through its glass floors. Yorktown is home to Grace Episcopal Church. Dating to 1697, the church is built of native marl and was used as a magazine during the battle at Yorktown. In the cemetery is the grave of Thomas Nelson Jr., a signer of the Declaration of Independence. 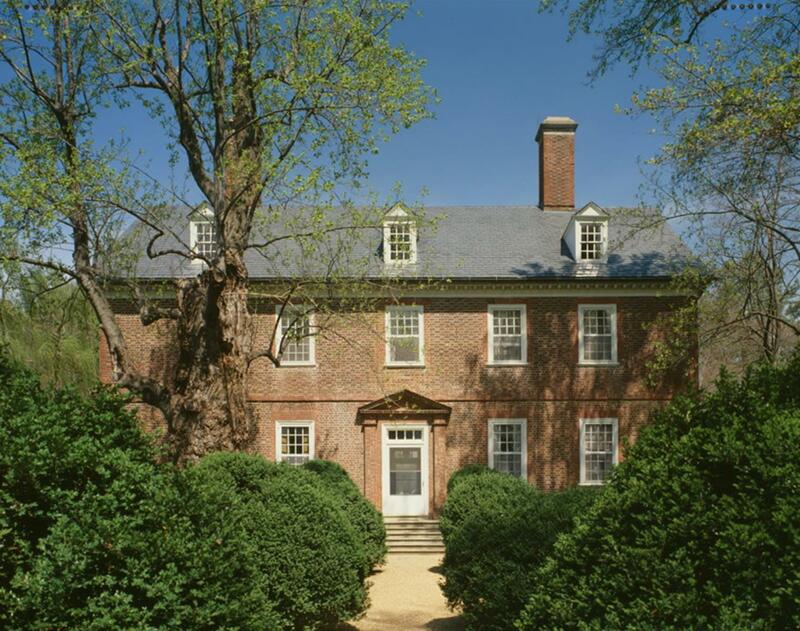 Colonial Williamsburg is the nation’s largest living history museum. It features costumed interpreters who re-enact life from the 18th century. Sitting on 301 acres with 500 public buildings, homes, stores and taverns reconstructed and restored to their original appearances, the site revives the spirit of life from the 18th century. Highlights include the Governor’s Palace, Basset Hall, DeWitt Wallace Decorative Arts Museum and Abby Aldrich Rockefeller Folk Art Museum. Busch Gardens is also located in Williamsburg. The European-themed park features 350 acres of rides, children’s attractions, animal shows and live entertainment. One roller coaster is the Griffon, the world’s tallest dive coaster that climbs 205 feet before dropping at speeds of 75 mph. Busch Gardens has numerous events throughout the year such as Oktoberfest and IlluminNights, a nightly pyrotechnics extravagance in which the whole park is lighted. Historic Jamestown, the site of the first permanent English settlement, allows visitors to see ongoing archaeological work at the original 1607 James Fort. The Historic Jamestown Visitor Center feature presentations, exhibits and driving tours through the scenic setting of the original settlement. Jamestown Settlement features replicas of the original ships from 1607. Next to historic Jamestown is Jamestown Settlement. Explore the early developments of the Jamestown colony through its extensive gallery exhibits and film entitled “1607: A Nation Takes Root.” Visitors can also board a replica of one of the three ships that reached Virginia in 1607. Costumed guides provide visitors with opportunities to engage in 17th century activities. where surrender negotiations were reached. Guided walking and driving tours begin at the Visitor’s Center. The center has an orientation film and such artifacts as General Washington’s field tents from the battle. Berkeley Plantation on the James River is the site of the first official Thanksgiving in 1619. The 1726 Georgian mansion on the plantation was the birthplace of Benjamin Harrison, a signer of the Declaration of Independence, and William Henry Harrison, ninth U.S. president. The plantation features five terraces of flower gardens overlooking the James River. Costumed guides lead tours through the grounds, mansion and museum. 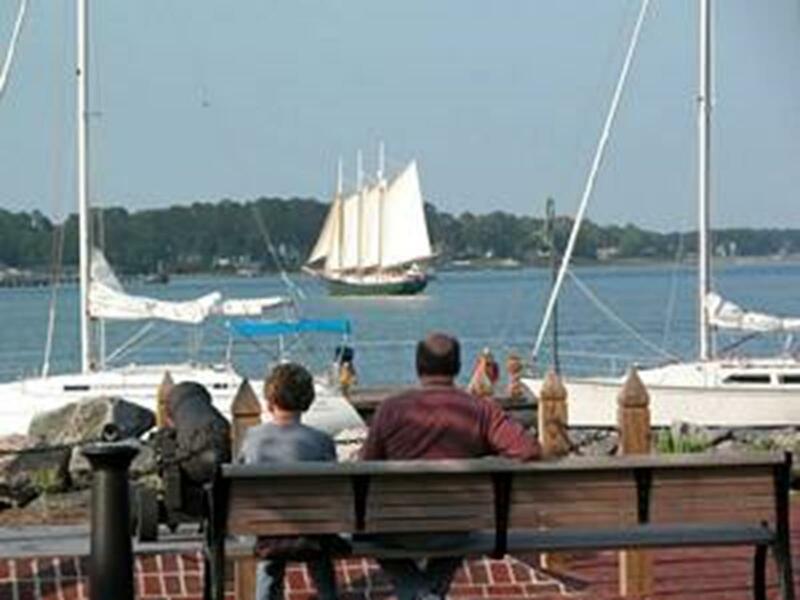 Visitors enjoy the view from Yorktown’s Riverwalk Landing. The Historic Triangle Shuttle provides free service that links Williamsburg, Jamestown and Yorktown. River cruises are available in Yorktown on the Schooner Alliance. Departing from the Riverwalk Landing Pier, the Alliance has two-hour sightseeing and sunset cruises on the York River. A trolley tour runs daily spring through fall through Yorktown’s Riverwalk Landing. Featuring a newly developed waterfront area designed in the spirit of colonial architecture, the Riverwalk has a variety of restaurants, shops and sights. Tours in Williamsburg include the Original Ghosts of Williamsburg Candlelight Tour. Based on the stories by L.B. Taylor, the tours contain a mix of folklore, history and eerie tales. The Christmas Decorations Walking Tour through Colonial Williamsburg enables groups to see the historic area dressed in its Christmas finery. The Virginia Arts Festival is an annual festival held at various locations throughout the state. Part of the festival is the Festival in Williamsburg, held every May. It brings together world-class artists and entertainment for a weekend of great music and food. 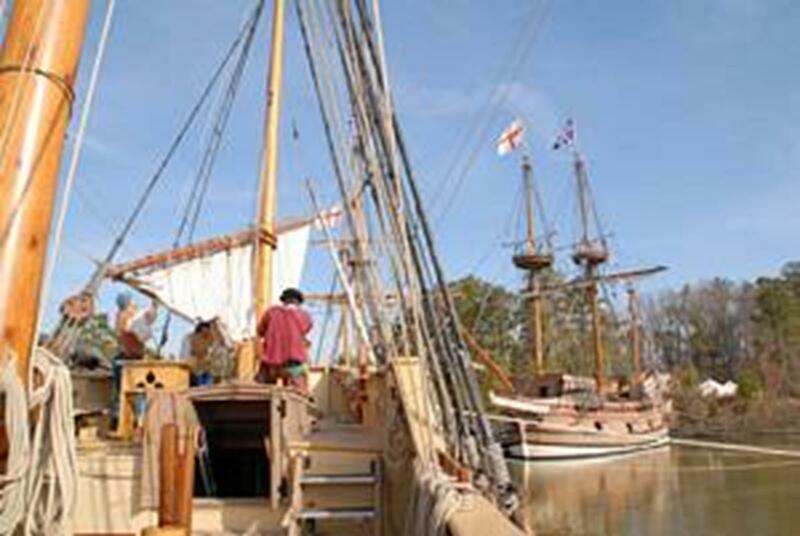 Another festival in May is Jamestown Landing Day. It features maritime demonstrations that commemorate the founding of the first permanent settlement at Jamestown. It also highlights the original contact between the first settlers and local Indian cultures. In mid-April is Historic Garden Week. 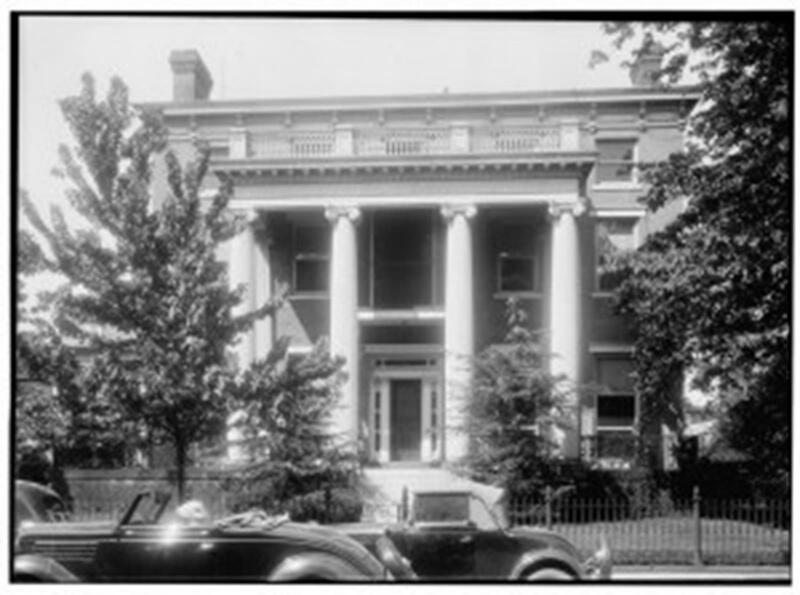 More than 250 historic houses and gardens across the entire state of Virginia, including many in the Williamsburg area, are featured. In early December is Williamsburg Grand Illumination, a Christmas festival and lighting display in Colonial Williamsburg that features music, candlelight tours and fireworks. A visit to America’s Historic Triangle allows visitors to see America’s earliest foundations. For those who visit, the history is no longer found solely in textbooks, but history that comes alive and can be experienced first-hand through costumed actors, restored architecture, tours and museums. Williamsburg, Jamestown and Yorktown provide an ideal atmosphere for religious groups wanting to experience the early days of America. Religious Travel Planning Guide brings you the 10 Top Religious Attractions in the U.S. for Religious Travel Groups. The Windy City offers many different religious tours and travel sites and is home to Roman Catholics, Protestants, Jews, Hindus, Buddhists and Muslims. Combining these spiritual places with Chicago’s great architecture, fantastic museums and fabulous lakefront, religious tour groups will enjoy a well-rounded trip to America’s third largest city.